We pride ourselves on assisting you in making the right air conditioning choice for your home. When it comes to health, comfort, safety, performance and economy we are there to provide you and your family peace of mind in providing you with a system that meets all these requirements and more. We have trained technicians who are ready to assist with your heating and cooling needs. From yearly servicing to the installation of new systems, we will provide a customer friendly experience that will keep you coming back. We provide the leading brands in cooling, heating and hot water systems. 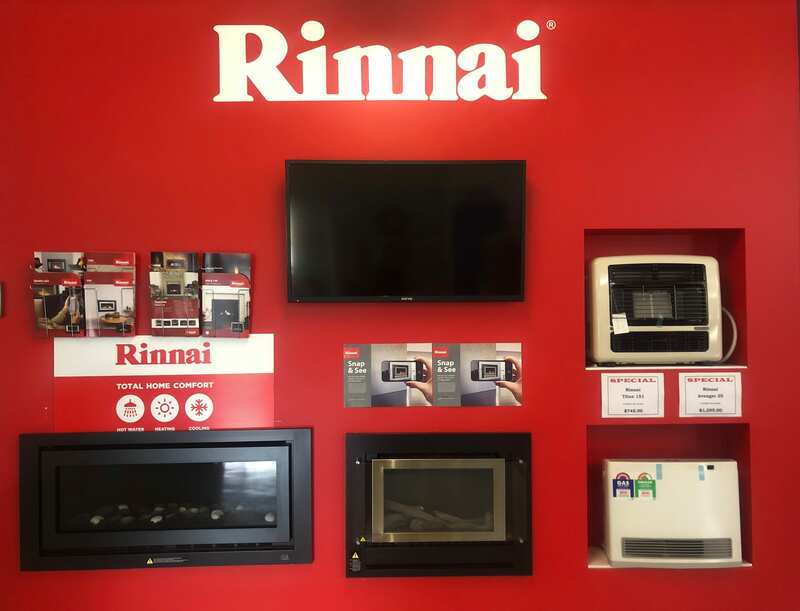 We maintain a very strong and professional relationship with our suppliers so we are able to provide our clients with the latest in heating, cooling and hot water technology. We offer a free measure and quote service where we come to your home and discuss your air conditioning and/or ducted gas heating needs. We will discuss your needs then provide you with an obligation free quote that best suits you. Alternatively if you are building a new home, drop in a house plan and we will provide a free quote for an air conditioning system that will ensure you are living in comfort all year round. If accepted we will commence the process of ordering your system and providing an installation date. On the day of installation we will do a walk-through of your home and consult on your specific requirements (such as vent and unit locations). Once the system is installed we will show you how to use the new system, and set it to suit your needs. All systems we supply and install require regular maintenance and servicing to ensure operational efficiency and optimum performance. We are more than happy to perform regular yearly maintenance to achieve energy efficiency, maintain manufacturer’s warranty and prevent breakdowns. Our experienced technicians are fully qualified and pay close attention to all details to give our clients peace of mind.